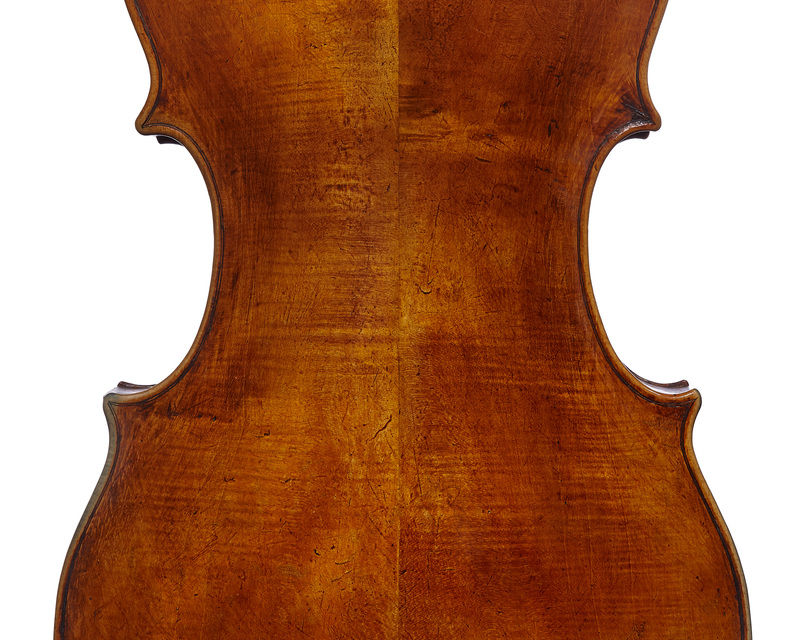 While Cremona and Turin are only a three hours’ drive away today, the longstanding political and geographical barriers between these two cities led to their violin making traditions evolving very separately. 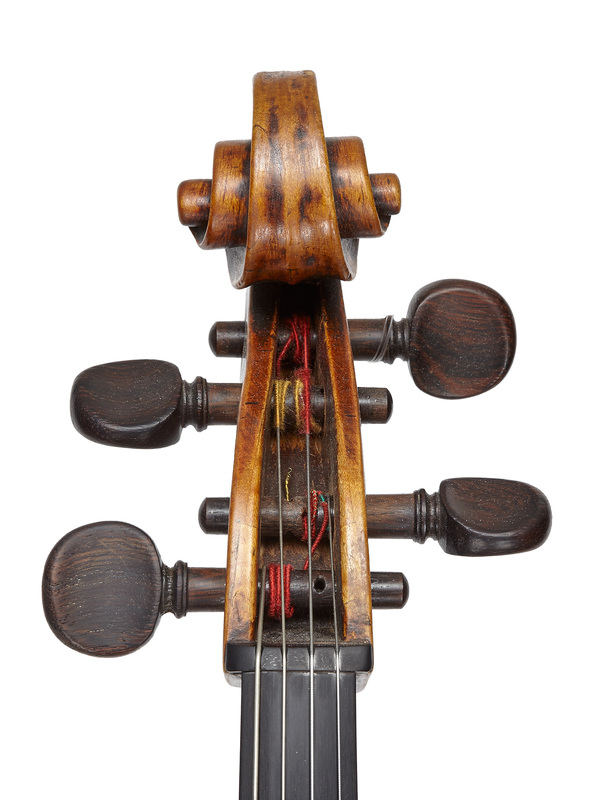 Already by the 17th century the whole of Europe was fascinated with Cremonese violins, and the influence of the Amati family was felt as far away as England and Scandinavia. And yet, despite its geographical proximity, Turin might well have been as distant as Northern Europe. Biographical research on the makers of the Turin school was sparse and unreliable until recently. 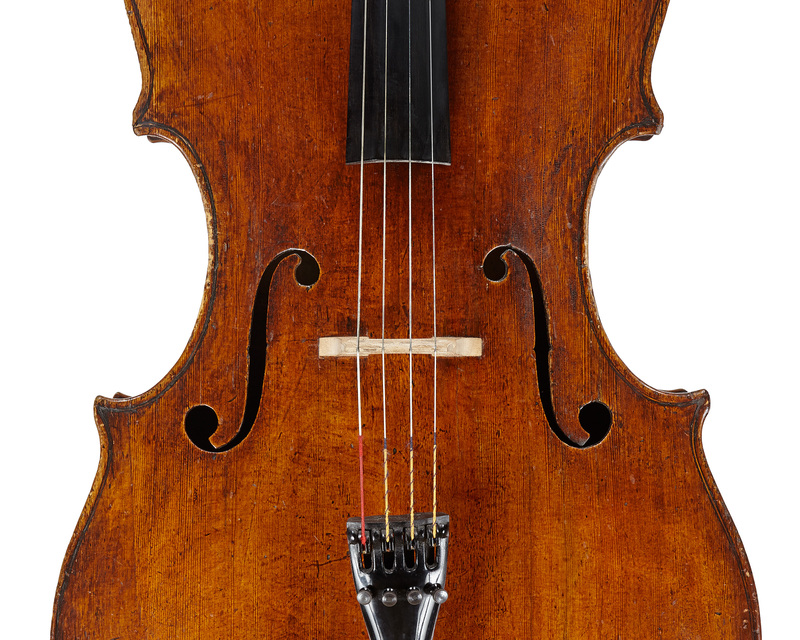 New research has unmasked several myths, including the prevalent idea in the 19th century that Giofreddo Cappa, the most important Turinese maker of the late-17th century, was a student of Amati. 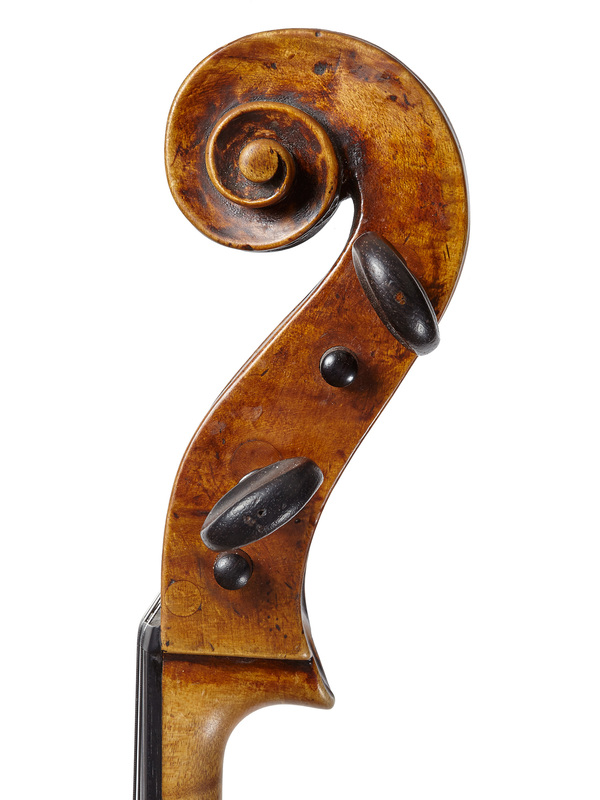 It is easy to see why they came to this conclusion, as from ten feet away Cappa’s instruments look like those of Amati. However, in their detail they are remarkably different. 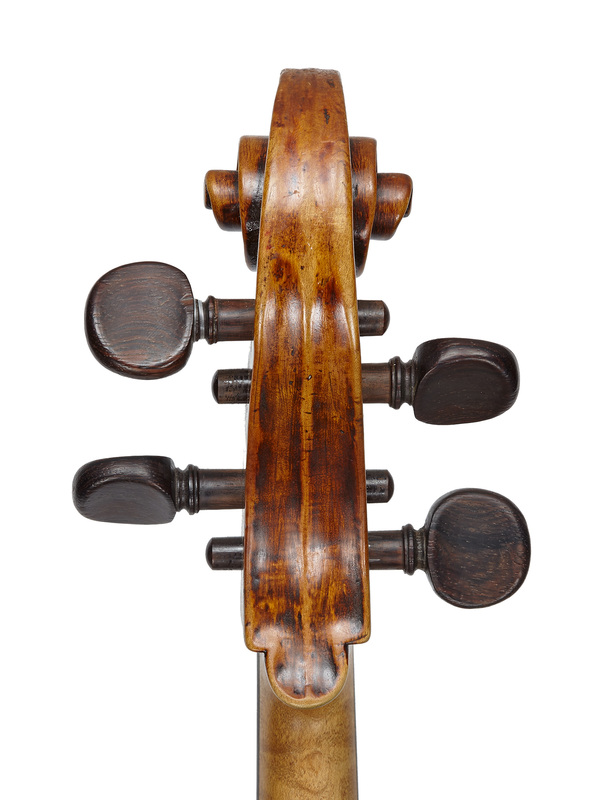 Cappa’s early instruments were, for instance, made with their ribs set into the back in the manner of the 17th-century Flemish makers and not using an internal mould as the Amati family had done. 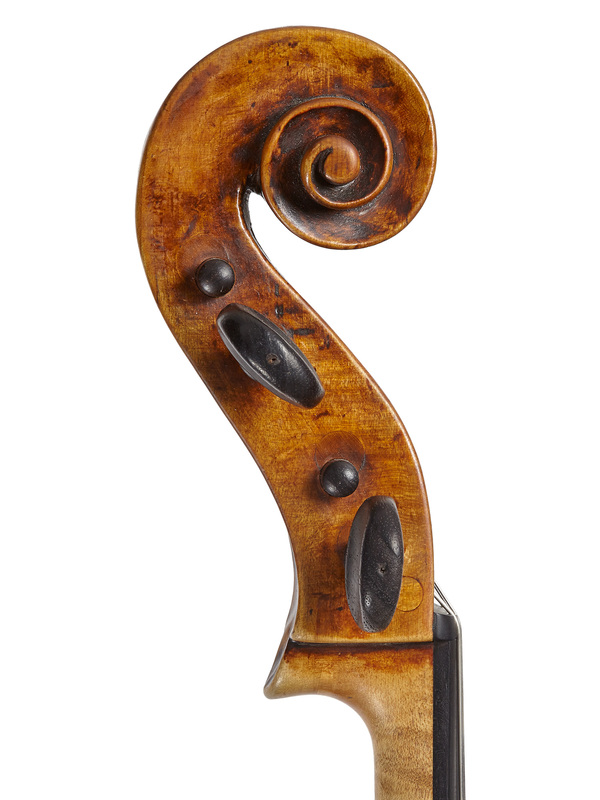 The dimensions and proportions of Cappa instruments are also slightly different: his violins are often small while his cellos have a longer than normal stop length.